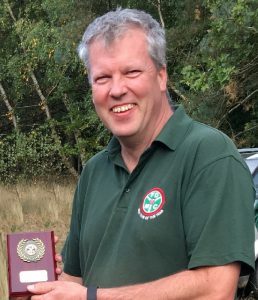 Simon is currently the club Chairman, a role he takes seriously but, above all, tries to make sure that everyone is getting involved and having fun with cars. Simon joined the club in 2006. After organising a few Autosolo events he joined the committee as Competition secretary in 2010. 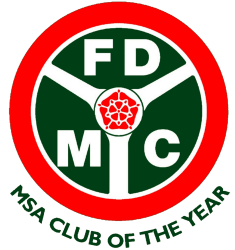 In 2012 he became Chairman and was fortunate enough to be in the role when the Club was awarded the prestigious “MSA Club of the Year” (out of 750 clubs) by the governing body in 2016. Like most car nuts, Simon was hooked long before reaching driving age and his first motorsport exploits involved Scalextric models! After many boring company cars, Simon acquired his Alpine-Renault GTA V6 Turbo in 2004 and has been using it for sprinting & hillclimbing. With continuing development of the car, res ults have included class wins and, above all, a lot of fun. 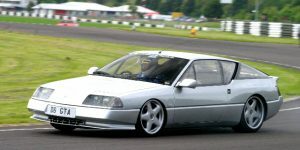 The ‘silver bullet’ also gets used in European navigational rallies and for social purposes. Unfortunately more recently it has been undergoing a complex engine rebuild. In the last few years Simon has been taking part in 12 Car navigational rallies as well as co-driving on some stage rallies including a trip to Belgium in a rather special Sunbeam Ti. Simon’s daily driver is a trusty Skoda Octavia (in club colours, green) running on vegetable oil and this helps him to subsidise the other cars in his fleet. 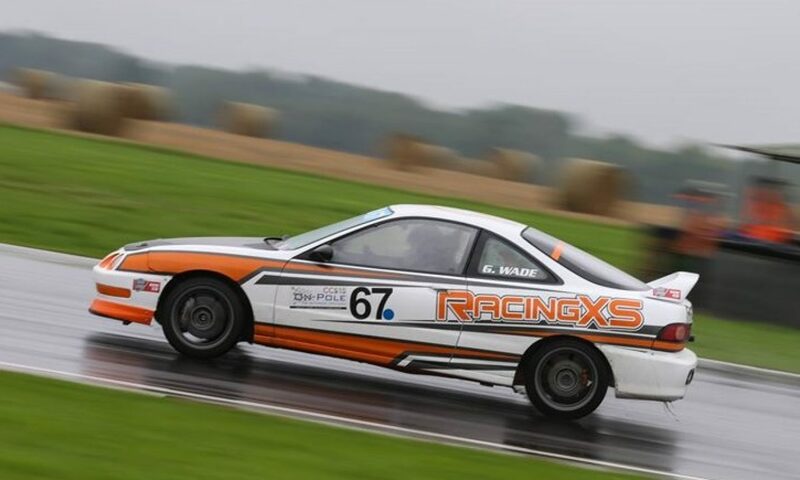 Simon is keen that anyone interested in cars and motorsport should get involved, be that driving, preparing cars, helping others, marshaling or officiating, it is a sport that bring much enjoyment and satisfaction to so many. As well as motorsport, Simon is an active Scuba diver, soon to be “Master Diver” and involved in local community groups. Simon can be contacted on 07966 826 706 or via email.